The members of the International Support Group (ISG) for Lebanon commend the Lebanese Armed Forces (LAF) in their efforts to combat terrorism and to shield Lebanon's territorial integrity and security, the ISG said in a statement on Tuesday. 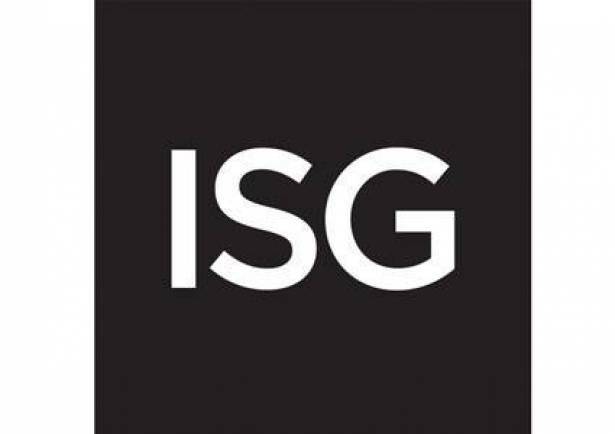 "The ISG members extend their sincere condolences for those servicemen who have lost their lives and wish the injured a speedy recovery," the statement read. "The members of the ISG reiterate their strong and unanimous support to the LAF as the defender of Lebanon," it added. "The members of the ISG call for continued international support to further strengthen the LAF's capabilities," it concluded. The International Support Group has brought together the United Nations and the governments of China, France, Germany, Italy, the Russian Federation, the United Kingdom and the United States, together with the European Union and the Arab League. It was launched in September 2013 by the UN Secretary-General with President Michel Sleiman to help mobilize support and assistance for Lebanon's stability, sovereignty and state institutions and to specifically encourage assistance for the Lebanese Army, Syrian refugees in Lebanon and host communities and government programs and public services impacted by the Syrian crisis.